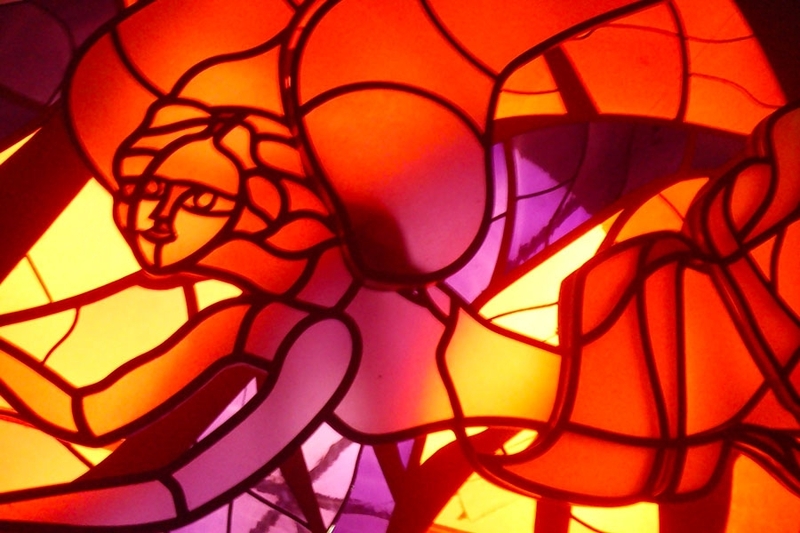 This is one of the few museums dedicated to the art of leaded glass. The permanent exhibitions offer a wide range of religious and civil leaded glass, from the 15th century to our days. Temporary exhibitions show us the work of modern artists. This museum is ideal for history fanatics but also for children thanks to the special kids’ trail with fun information and games. Those who want to learn more about the art of leaded glass or glass items can also take classes.